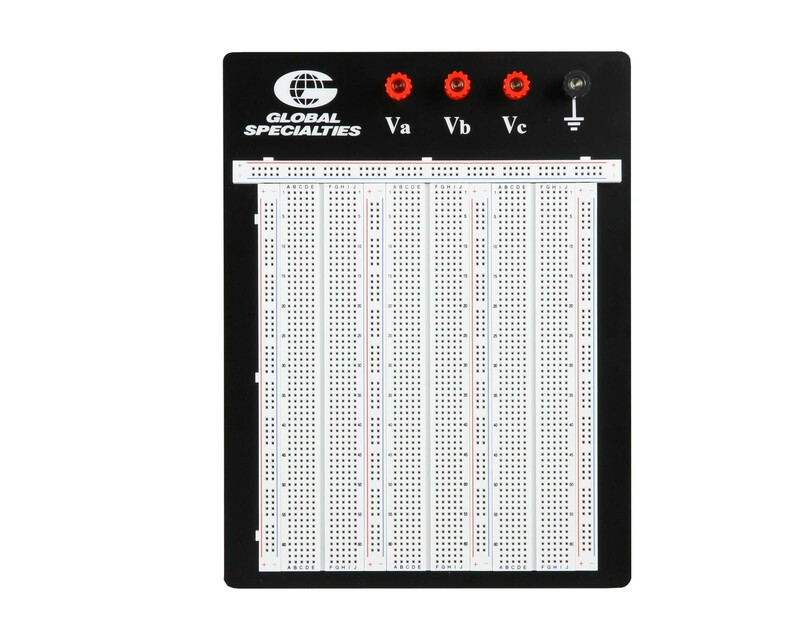 Global Specialties Premium Proto-Board® brand of solderless breadboarding systems continue to be the industry standard for reliability, durability, and versatility. They feature phosphor bronze contacts and high-impact plastic or heavy-gauge aluminum back plates. A heavy mylar backing eliminates the possibility of short circuits. 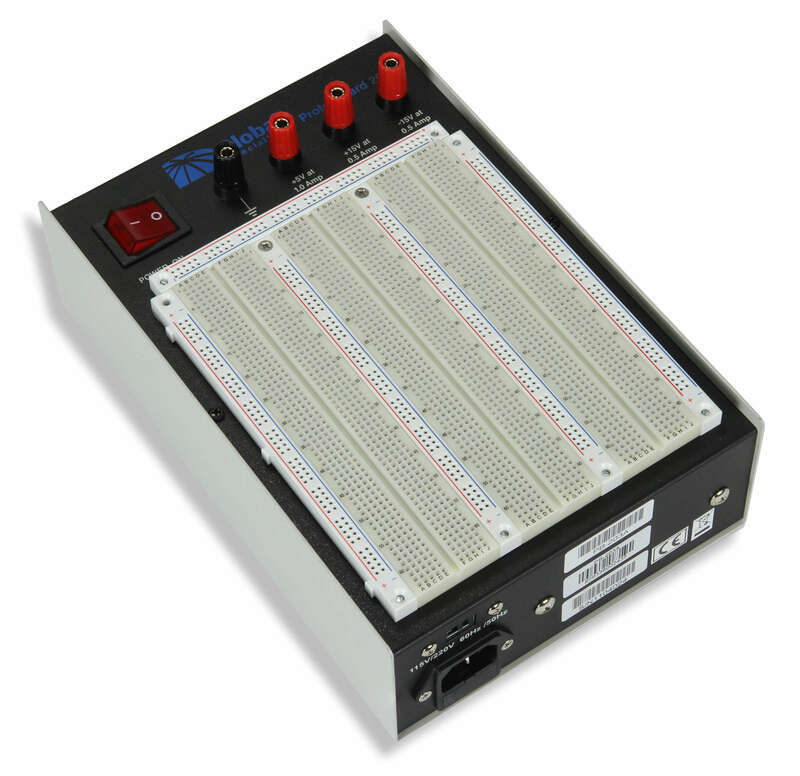 Our Proto-Boards® provide the versatility you want and the reliability you need.